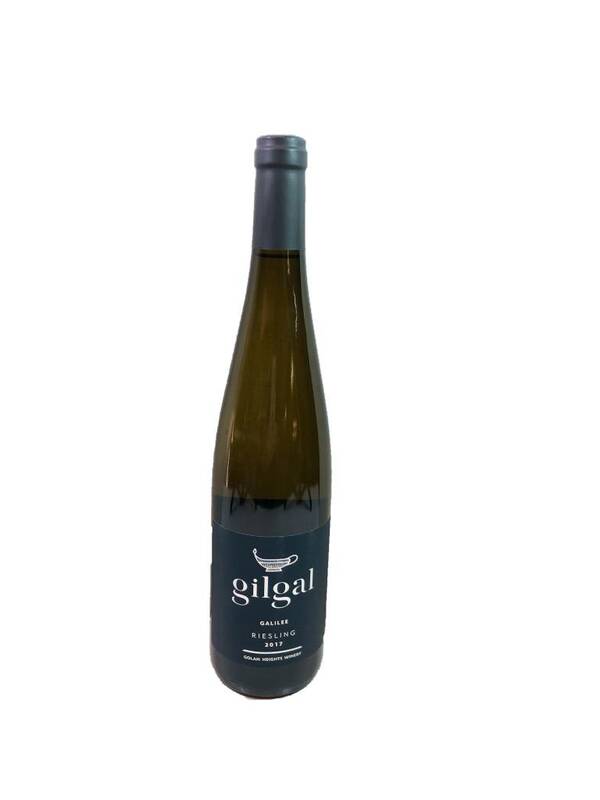 A very slightly off-dry Riesling from Israel's Galilee region. 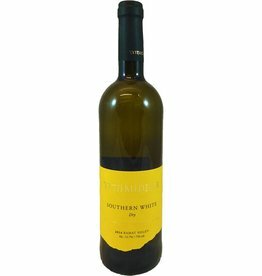 Medium bodied and without harsh acidity, it has light floral and lime flavors. Pairs beautifully with smoked meats, curried chicken, other spiced dishes. 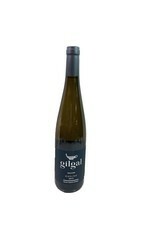 The land formation on the label is the prebiblical Gilgal Refaim, made of 42,000 stones. Kosher.